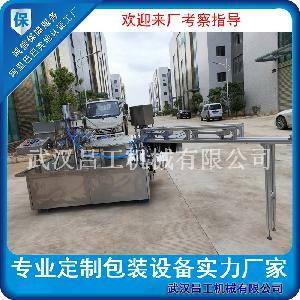 廊坊市思瑞灌装机械有限公司是一家聚研发、设计、制造、销售于一体的灌装机专业生产厂，产品有全自动定量灌装机及压盖、旋盖封口机等直线系列。 公司在多年的生产过程中，积累了丰富的经验，同时培养出了优秀过硬的专业技术人才，为客户提供质量保证，及完善优质的服务。公司产品以性能卓越、价格合理，深受客户的好评和信赖，产品畅销全国各地，并出口东南亚、中东地区及欧美等国家。 LangFang Sunrise Filling Machinery Co.,LTD is a professional enterprise on developing, producing, marketing. 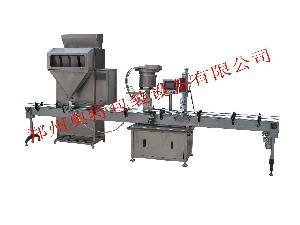 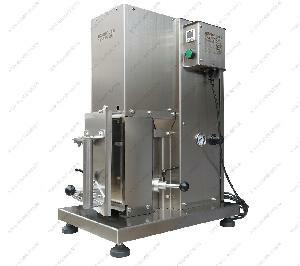 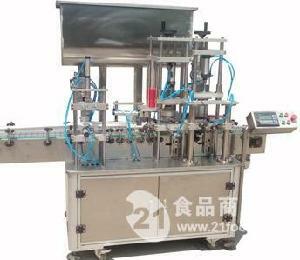 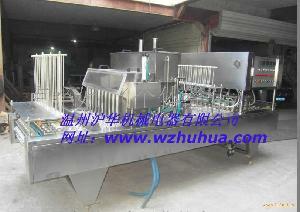 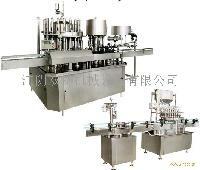 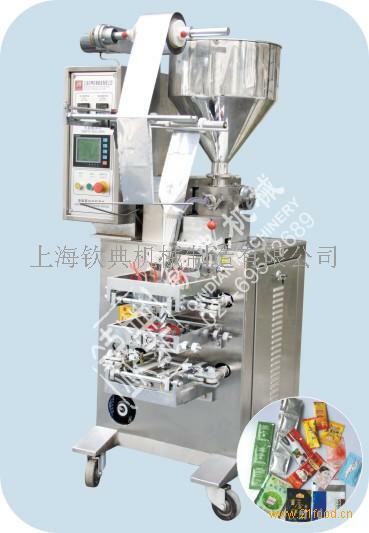 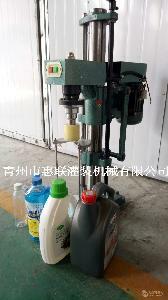 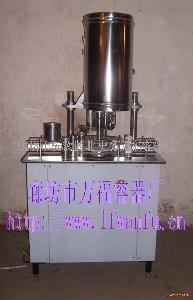 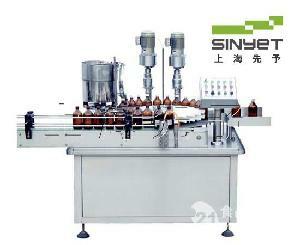 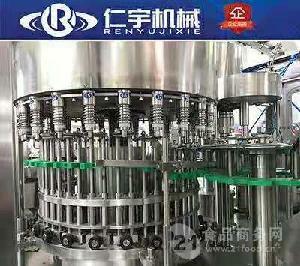 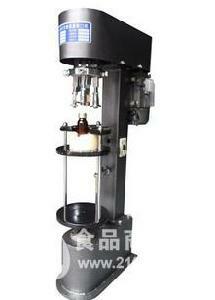 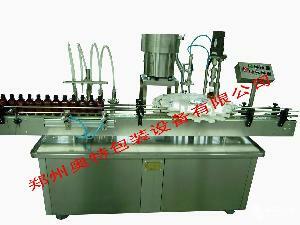 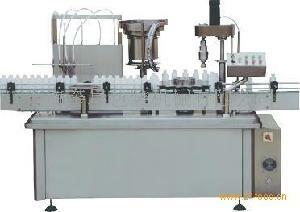 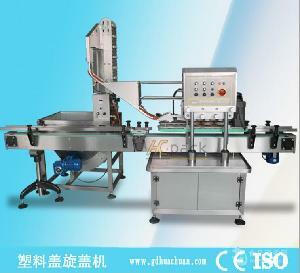 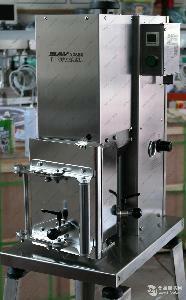 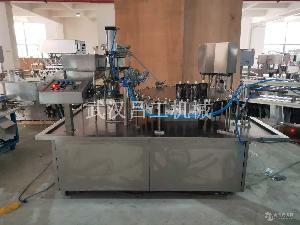 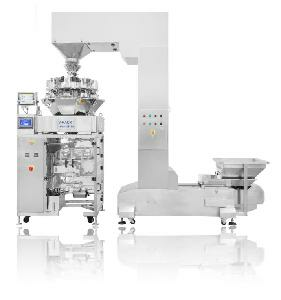 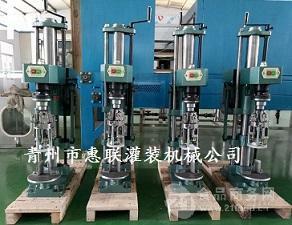 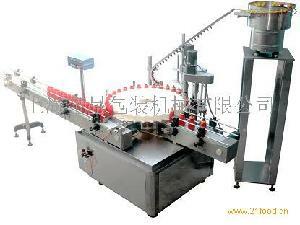 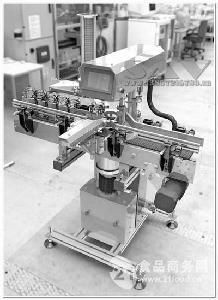 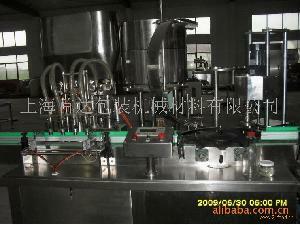 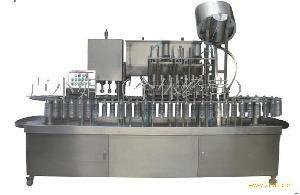 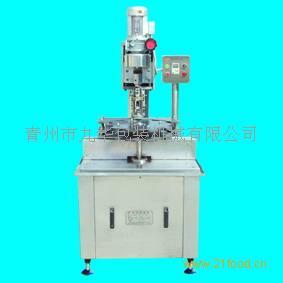 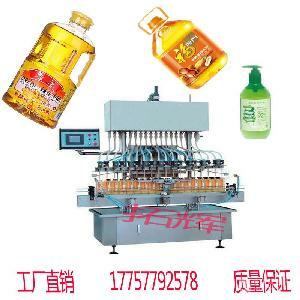 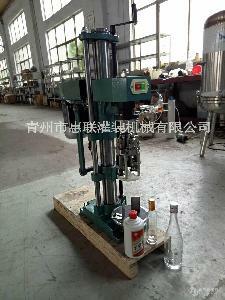 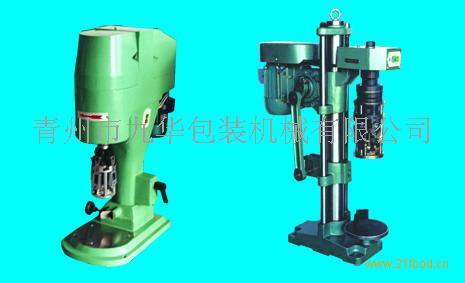 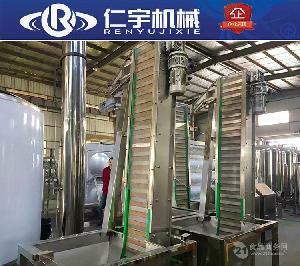 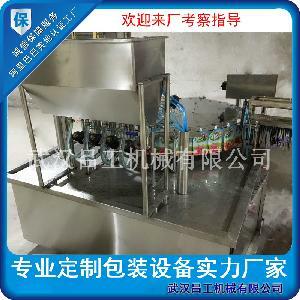 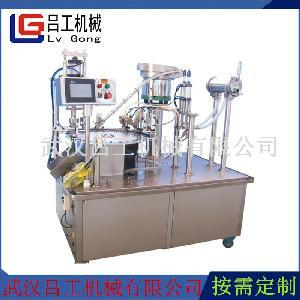 The products include quantificational filling, pressure capping, screw capping etc. 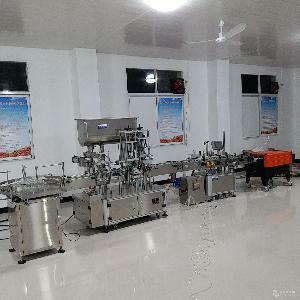 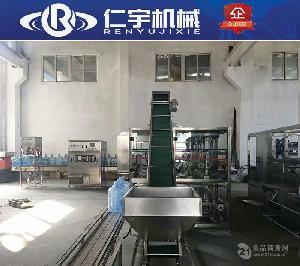 The company has accumulated rich experience in many years of production and trained many excellent technical engineers, and provide qualitative guarantee for customers. 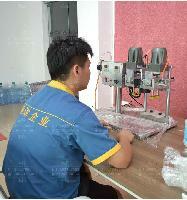 In long term development, as more people join us, we can provide better and higher grade services to our customers. 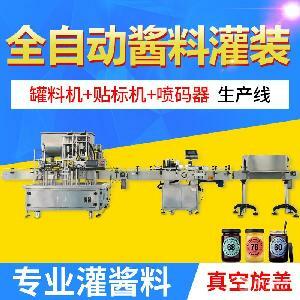 With good performance and reasonable price, the products enjoy good reputation and trust in the user. 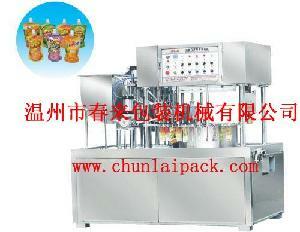 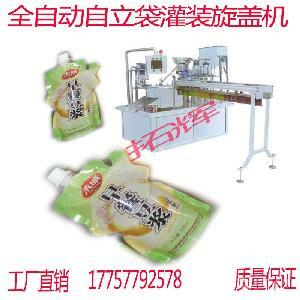 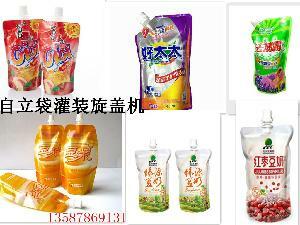 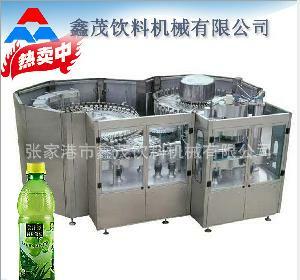 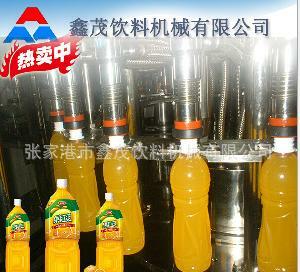 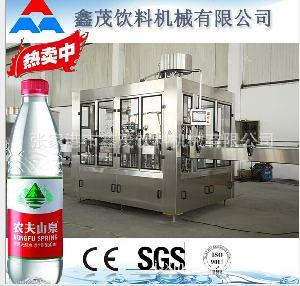 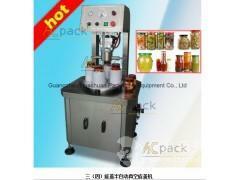 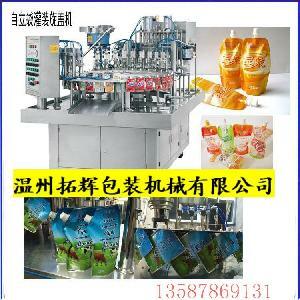 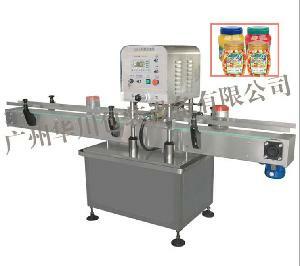 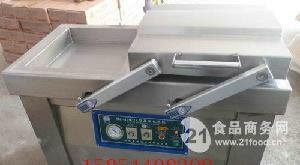 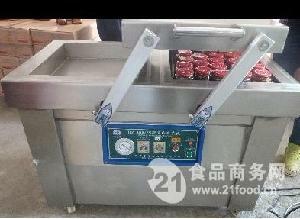 It is well sold in the state, and exported to southeast of Asia, mid-east, Europe and America etc.